Letter-join. Cursive handwriting resource for school and home. 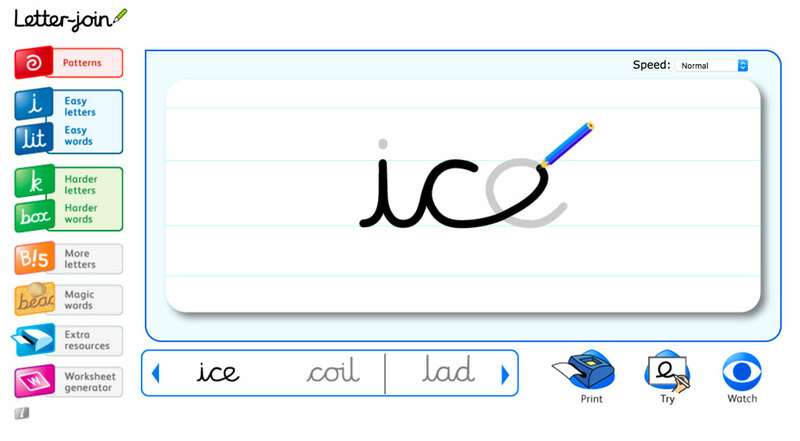 Letter-join has everything schools need to teach joined-up handwriting at primary level. 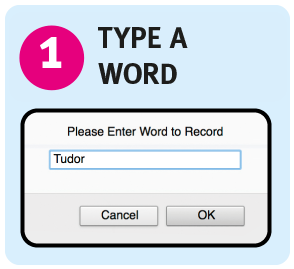 Included are cursive handwriting animations, worksheets and cursive fonts, all integrated into six Lesson Planners (400+ lessons). 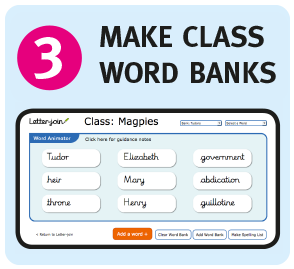 "We have had really positive comments from external moderation and from Ofsted regarding our handwriting so we are really pleased"
For teachers to create class Word Banks of animated words for their children to replay and practise on IWBs and tablets. 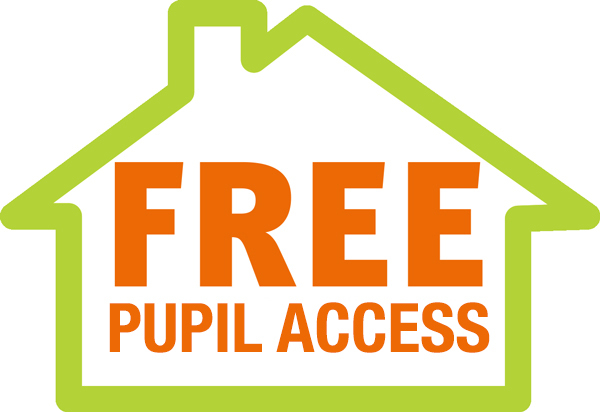 8 classroom accounts with access on PCs, IWBs and iPads/tablets at school and at home costs £348 in the first year and £248 in subsequent years.